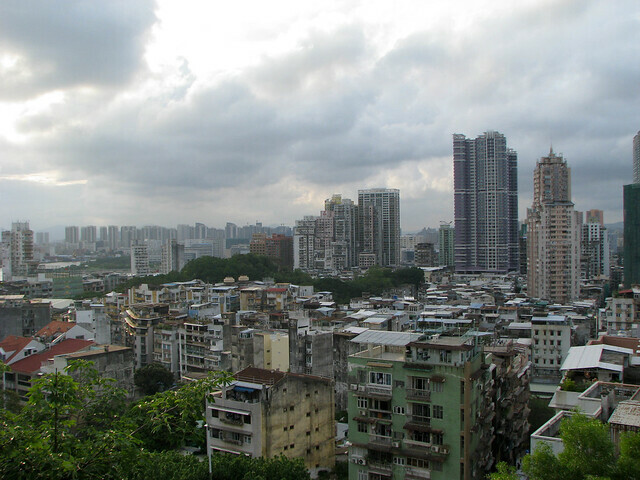 Macau is a large city located in the People’s Republic of China. The city offers great architectural sites along with several museums. 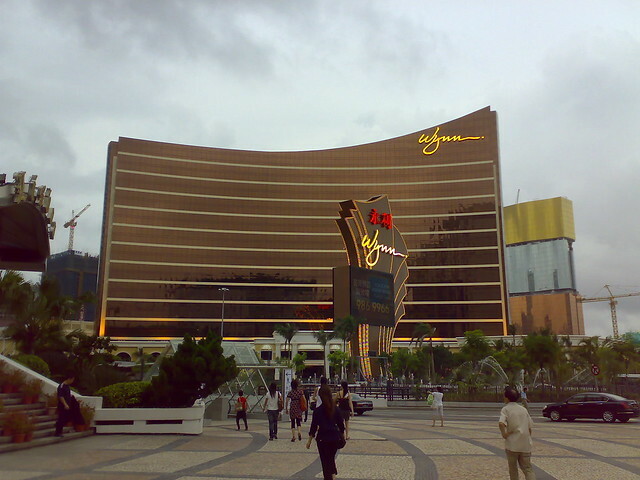 Macau is also known as a major gambling city with numerous casinos including Wynn and MGM properties. 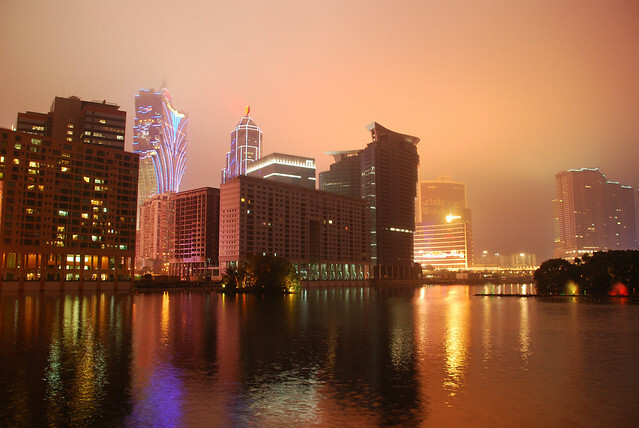 Macau generates more revenue in gambling than the Las Vegas strip. In addition, visitors will want to taste the cuisine. The food consists in Portuguese and Macanese styles. Popular foods include almond cookies, pork chop bun (pork hamburger), and beef jerky. These foods can be accompanied with Portuguese wine or Macau beer. The cost in Macau is a little higher than average, so be prepared to pay higher prices than what you might have expected.